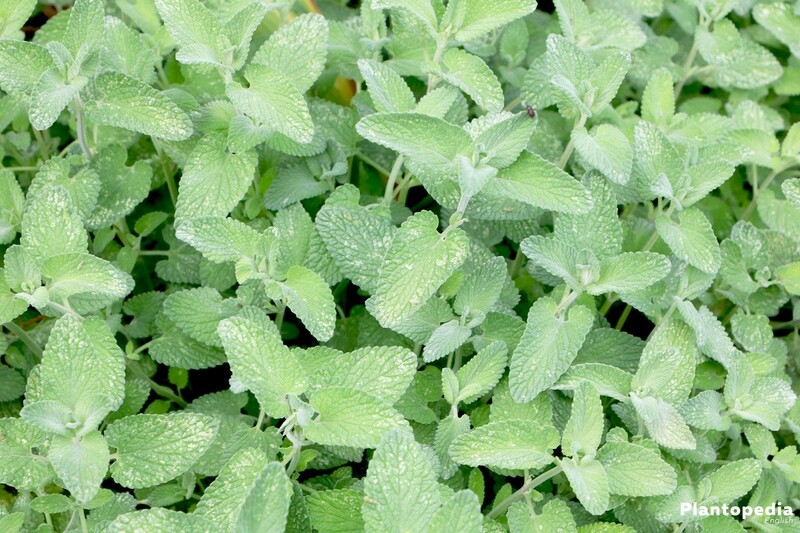 Catnip is bringing into your garden and balcony a fresh ravishing scent-oasis which its lemony smell charming the senses. Furthermore, Catnip belongs to the healing plants and will in a natural way take care of respiratory problems and infections with its antibacterial effects. 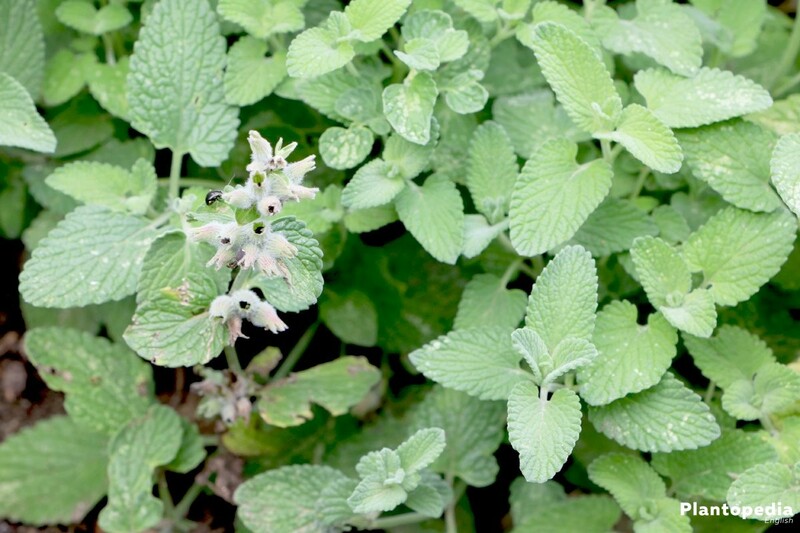 With the proper care instruction, Catnip can fill your surroundings with its color full blossoms over many years, thus creating a summer-freshness. 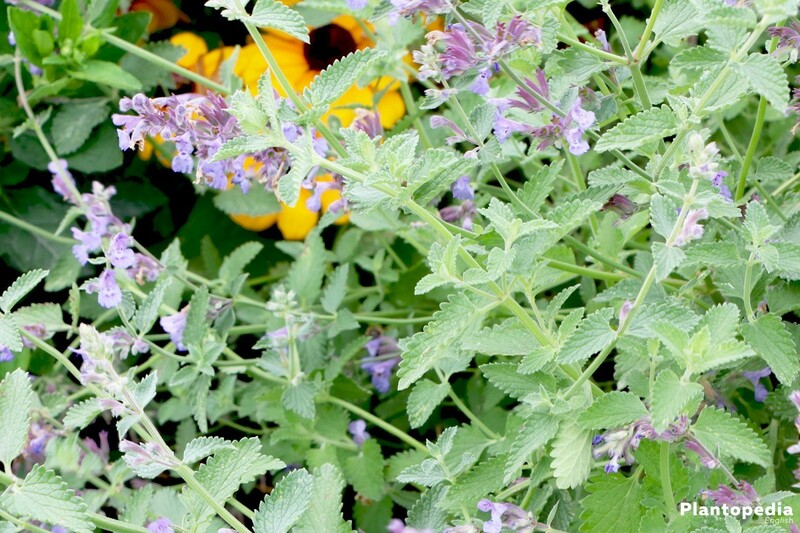 The Catnip (botanical name: Nepeta Cataria) is not only for cat owners the ideal plant for your four legged feline friend, but also excites others with its pleasant smell of lime and mint. 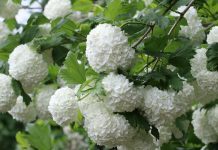 The shrub will create a summer ambiance outside and especially decorates color less places in a tasteful manner due to its beautiful blossoms. Regarding care, it’s very low maintenance and can also be handled and multiplied by non-garden experts. Everything you need we will tell you about in this care instruction. 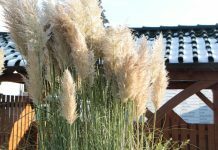 To decorate your outside area every year anew with ravishingly thriving blossoms and to professionally multiply the Catnip, you should keep an eye on some details. 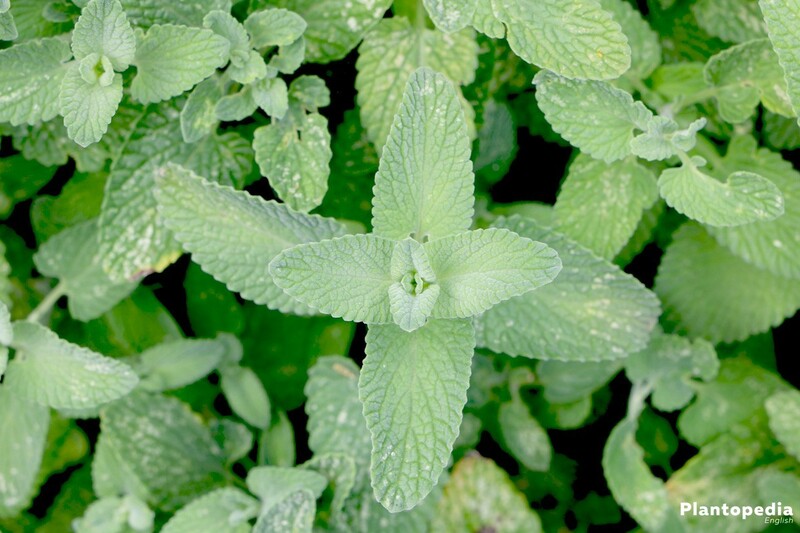 The location is the habitat of the Catnip and is also responsible whether the plant is feeling well. As it has its origins in regions where it’s hot, it requires these conditions here as well. Ideal for this plant species is a sunny to full sunny location. 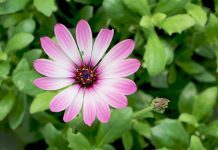 No matter whether it’s located in flower bed, a balcony bucket or a basket, it does not like a shady location and should thus not be placed somewhere where it doesn’t receive any sun which it sorely requires for vitality. One other factor for a healthy and strengthened growth is the garden soil, in which the Catnip is being placed in. A substrate should fulfill the same requirements as the ideal soil conditions. 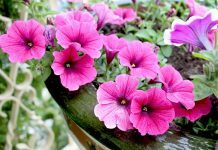 You should avoid the usage of ordinary potting soil. This one hardens over time and as a result becomes more permeable to water. 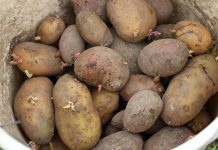 Recommended is a qualitatively high substrate rich in nutrients, which possibly holds the substrate loose with its low peat level. Special clay substrate not only takes care of a more stable hold, but also saves moisture. In order for the Catnip to marvelously grow at its new destination it is important to keep an eye on the correct planting time. Planting can be done, as soon as the ideal location in the garden bed for the Catnip has been found. 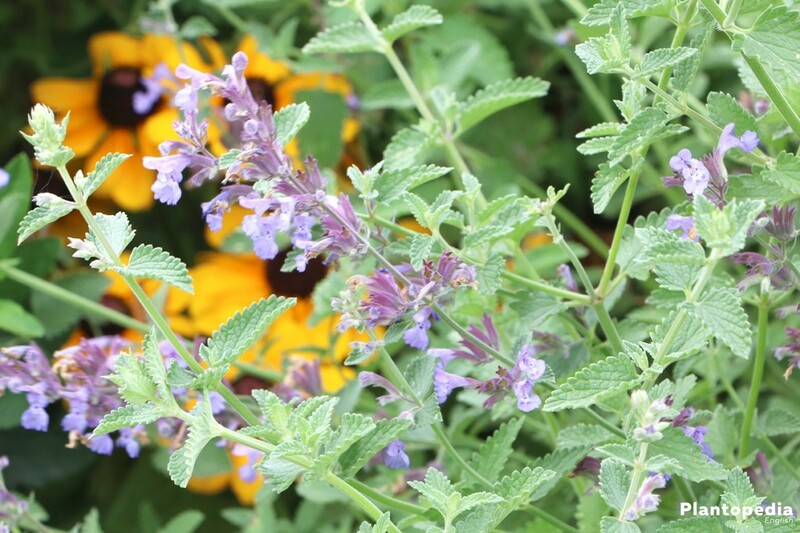 Nepeta Cataria are also making a wonderful appearance if they are planted buckets or hanging baskets. They can be rowed more closely together in these vessels as they will be become a real eye catcher in an arrangement. Otherwise, follow, regarding the planting in a bucket, all of the rules applying to planting in a garden bed. Again take a focus on a drainage in order to prevent the occurrence of water logging. Like described under the paragraph “substrate”, use a substrate high in quality which will insure the perfect basis for longevity. 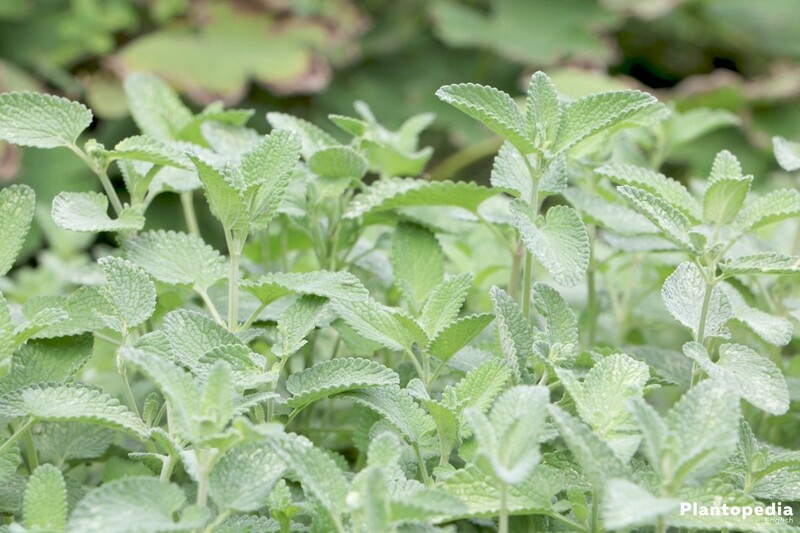 The moisture will remain in the soil if it is rich in clay and or sand and hold relatively long, considering that the water needs of Catnip are really low. This way, it can handle dry periods without problems and only occasionally has to be watered. The ideal time of watering is given when the surface of the earth can not be pressed inwards with a finger. Water only a little in order not to drown the Catnip. In case you forgot to water the Catnip or were unable to do so, it easily survives a few days in hot days without water. This shrub does not additionally have to be fertilized. Whoever does want to do the plant something good, can add compost or peat deep into the soil twice a year. One can give the Cat Melissa a special blossoming fertilizer before the beginning of the flowering period at the end of May in order to strengthen the blossom growth. A regular cutting is recommended if you want it to hold the desired form and encourage its growth. Keep in mind regarding the back cut in autumn that there is no tolerance for frost. Ideally, a rain free day is chosen so that the cut spots can dry better and there is no bacterias coming into the plants through the rain water. Alternatively, the entry spots can be closed off with pulverized sulfur. 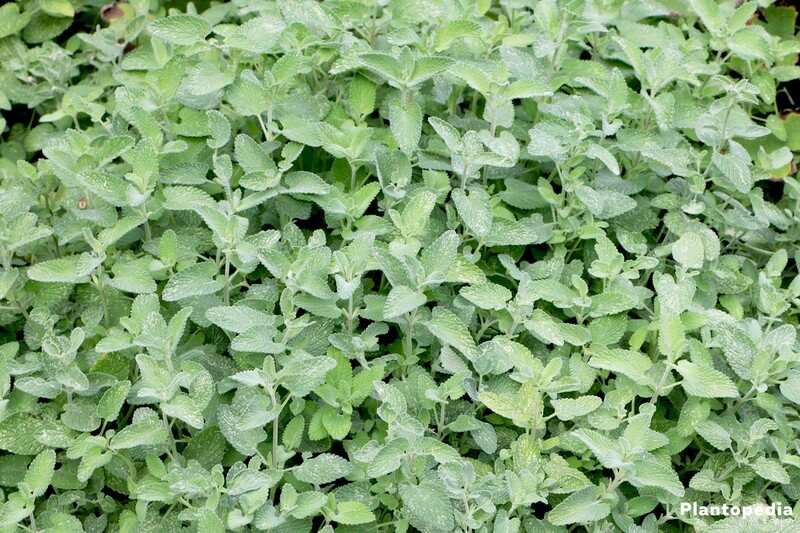 Even though Catnip prefers the warm sun, it can easily handle cold winter temperatures and frost. 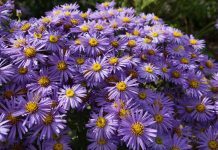 There are no special measures which have to be effected for bed plants in concerning hibernation. Whoever wants to ascertain himself can cover the ground surface with foliage, straw or pine needles. Balcony and bucket plants do however react somewhat sensitively to extreme cold. They should at least be positioned in a position which is sheltered from wind. Buckets should be placed on Styrofoam or similar material with similar sheltering characteristics. Ideal, however, is to place it inside into with warmer temperatures. 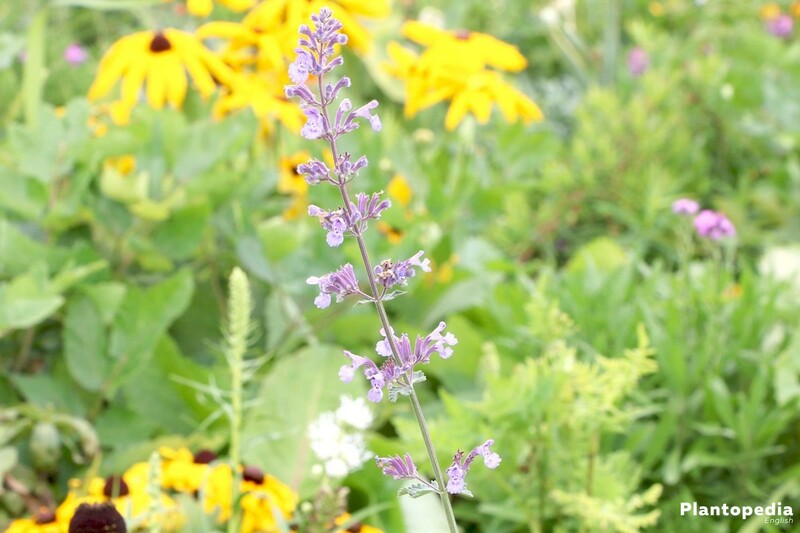 Doing this, you should watch out that the Nepeta cataria isn’t exposed to a temperature difference too high. 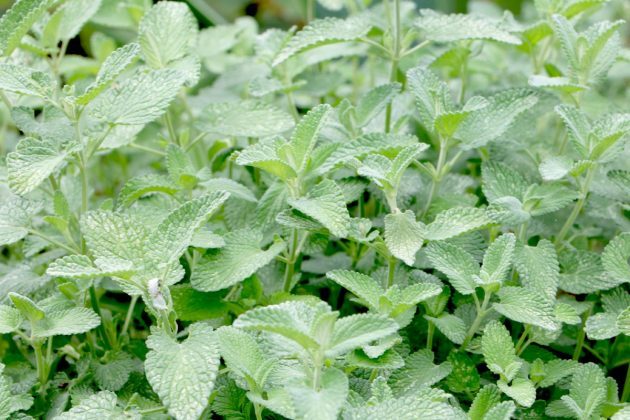 Ideal for hibernation are cold house floors or basement rooms with daylight exposure so that the Catnip receives a sufficient amount of light, even in winter. If you would like to place it in heated rooms, get the Cat Melissa inside before the start of winter in order for it to get used to the temperature difference. If the cuttings have been planted late in the year, they should be placed inside before the first occurrence of frost. During the winter months, the Catnip is not being watered outside. If they are standing warmer in a room, the soil dryness should be occasionally checked and subsequently, if necessary, watered. Normally, in the case of real Catnips, they are self-seeding and are wildly spreading in the garden. If you however want to take over multiplication yourself, there are three ways for you to do this. 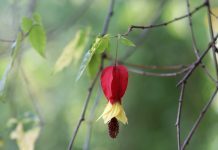 For seeding, you will need seeds which you can either buy in a specialist garden store or you could take them out of the so called hermitage fruits of the blossoms. There are usually about four seeds each. 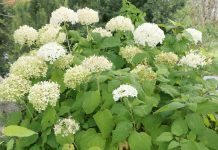 Relatively easy is a division of the root bale which additionally leads to a stronger growth of the shrub. That is why a root division is recommended every three years. 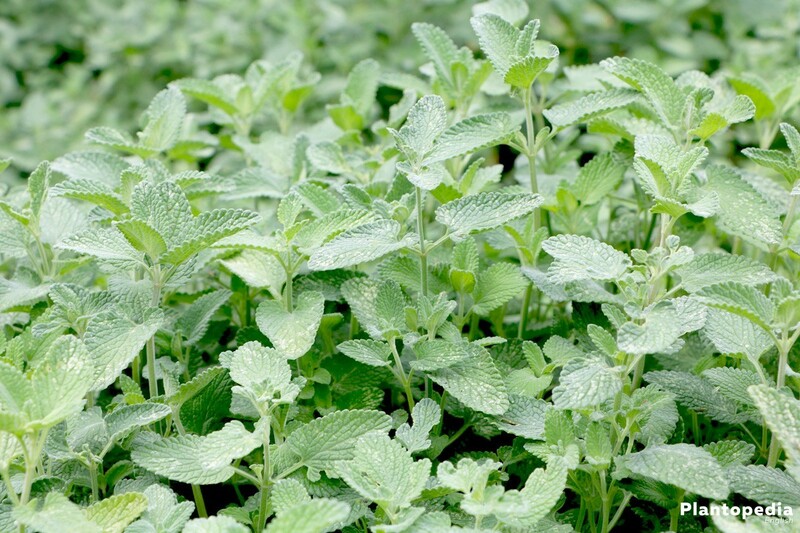 In order to do this, cut the root bale of an adult Catnip with a sharp knife or a spade in the center into two parts. Subsequently plant them inside like described below the paragraph “Plants in the bed”. Do not forget, to dip the divided root bales into water before planting and leave it inside the water until no more bubbles are flowing to the top in order to confer a healthy level of moisture. The division should take place in due time during spring or autumn. The most common methods is doing the multiplication with cuttings. The Catnip counts as strong, but is not immune to everything. 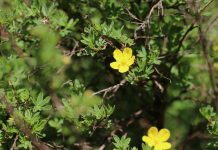 The shrub occasionally gets infested by mildew, especially when it is affected by large temperature differences. This can be identified by the white layer which it primarily places on or under the leaf sides. You can clean the leaves with soapsuds. A treatment with strong fungicides is usually not necessary. Root rotting occurs, when the plant is afflicted by soil wetness or you have watered too much. This is being indicated by a diminished stability of the stem and a musty smell of the root. Dig out the root and cut those root pieces which are already mold formation or possess a very soft structure. 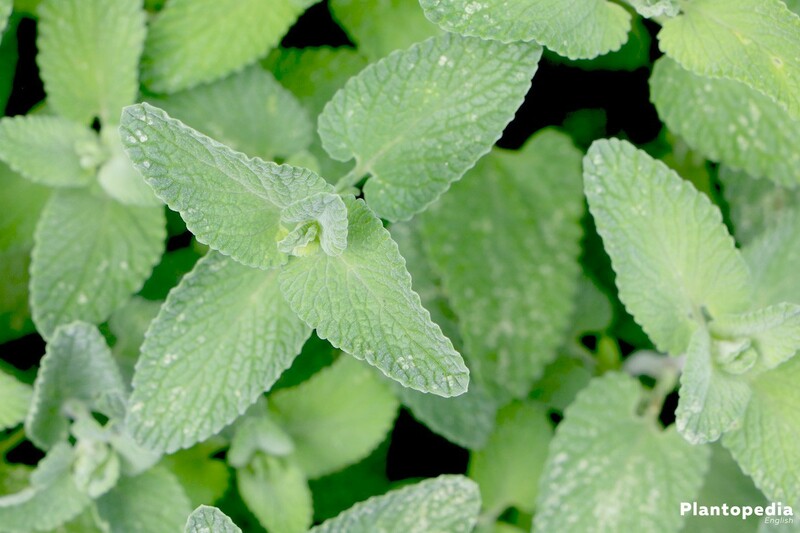 Ideally cut the entire root in its length so that the Catnip receives enough strength when it grows back. 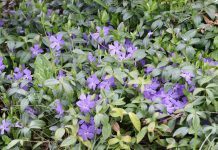 Now place the shrub in a dry spot with warm temperature in order for the last humidity to dissipate from the plant. Afterward, plant the Catnip into the Cat Melissa in fresh earth or new substrate. Root rotting should be healed by this. 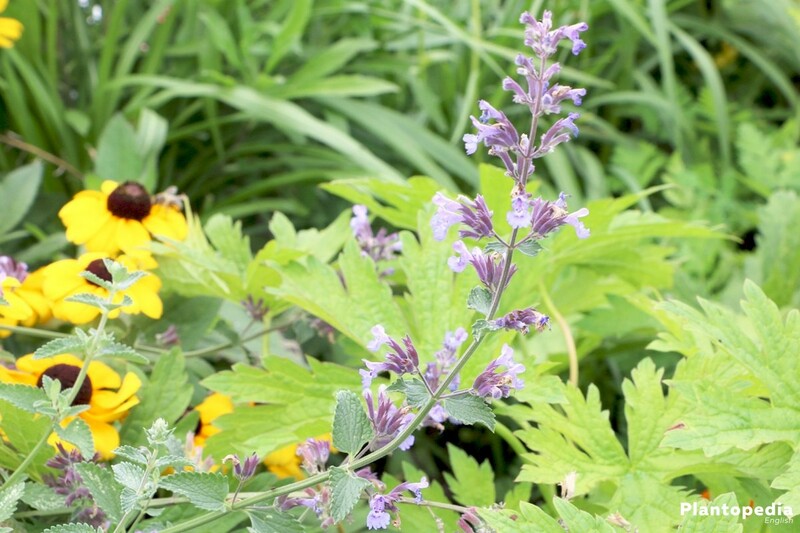 The leaves and stems of the Nepeta cataria are containing the substance Nepetalacton, which keeps away parasites. 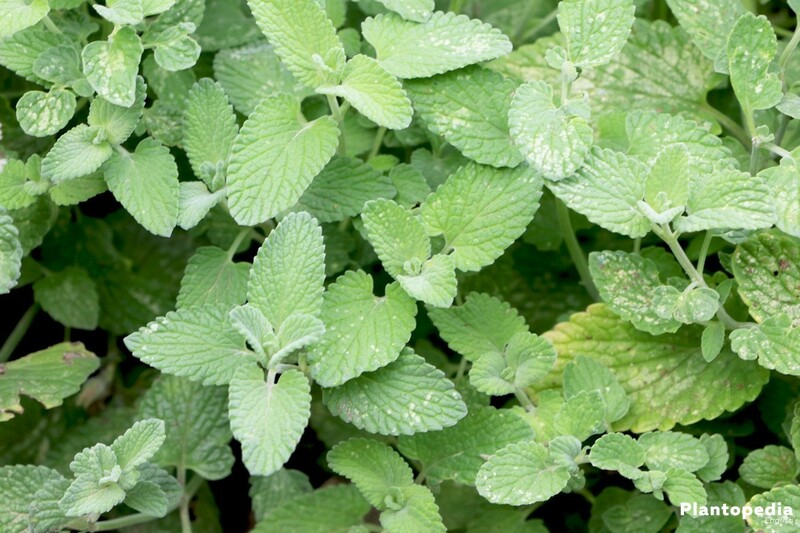 That is why the Catnip is famous to be placed in between two other plants to keep away leaf lice or fleas. Only one parasites is not being impressed by Nepetalacton. Snails can cause an immense damage and even kill the plant. 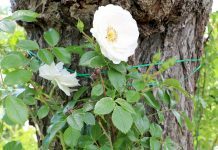 Classical remedies, which should prevent snails from getting to the plant, like beer traps or snail fences, are mostly not helping. You can only fight them effectively with a distribution of snail corn. The ideal time for spreading of snail corn is the early spring between March and April, when the food supply for snails is still relatively small. They then are helping themselves to the snail corn, die and have to be collected afterward. Another method is to place scents in order to distract the snails. While this might be the more effective method, it is not as effective as snail corn. 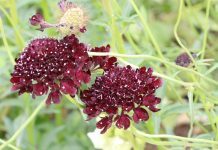 There are about 250 different varieties of the Catnip known which are differing in growth height as well as the color of its blossoms like for instance the following.